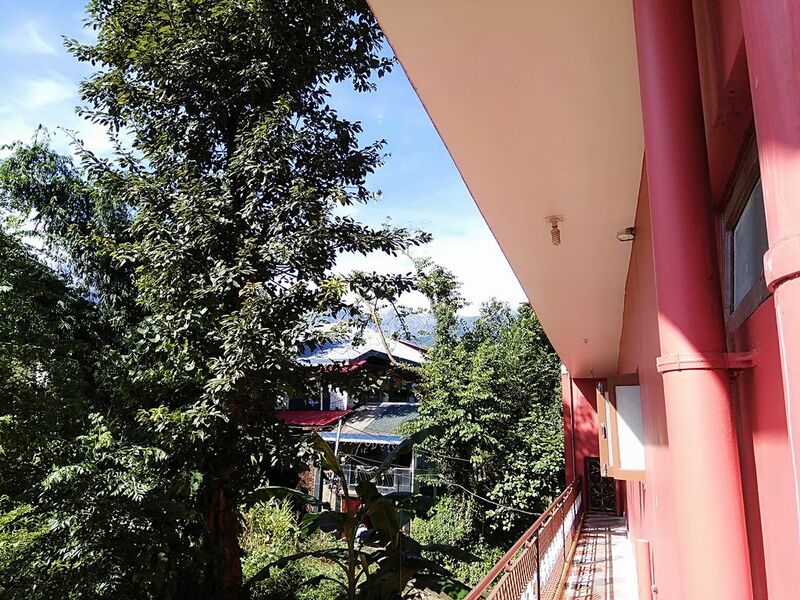 "Sparrow's Nest Resorts and Homestays"
"Sparrow's Nest Resorts and Homestays" is a well furnished house facing the Dhauladhar ranges of Himalaya, surrounded by lush green pine & Deodar forest. It offers panoramic views of the mountains.The famous Tea plantation are at a five minute distance. We are close to prime tourist spots like Saurabh van vihar, Nuegal Cafe, Kayakalp Meditation centre etc. Guests are getting more for their money when compared to other properties in this city. Rooms also having a balcony, T.V. & private bathroom with a shower.